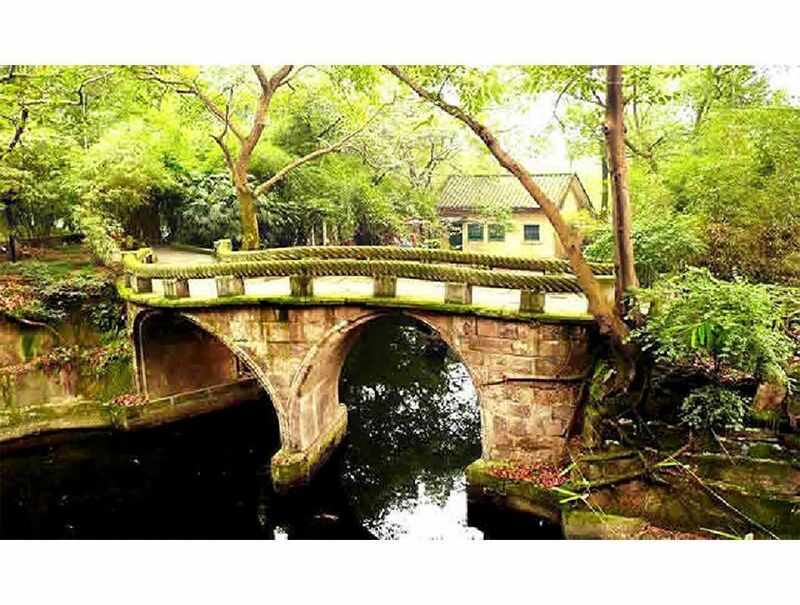 Visit Eling Park, where you can experience local life and see a phenomenal bird's-eye view of the city. 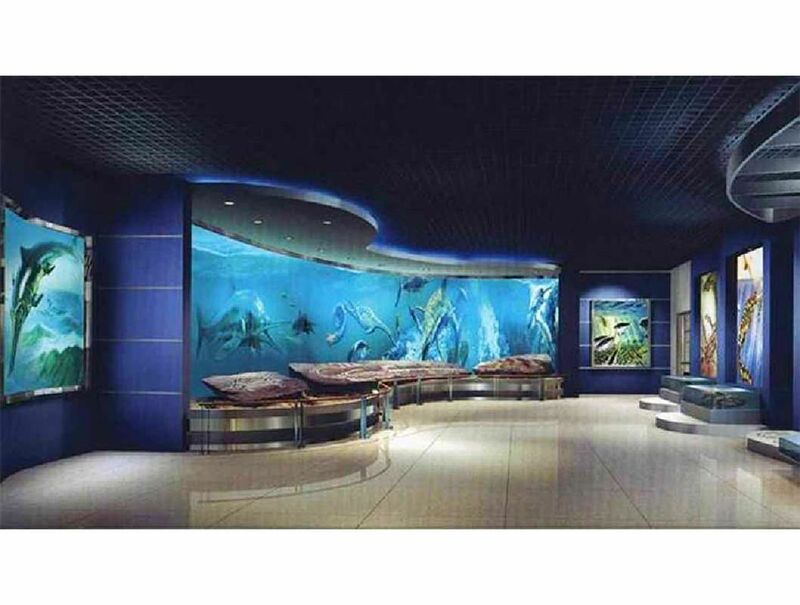 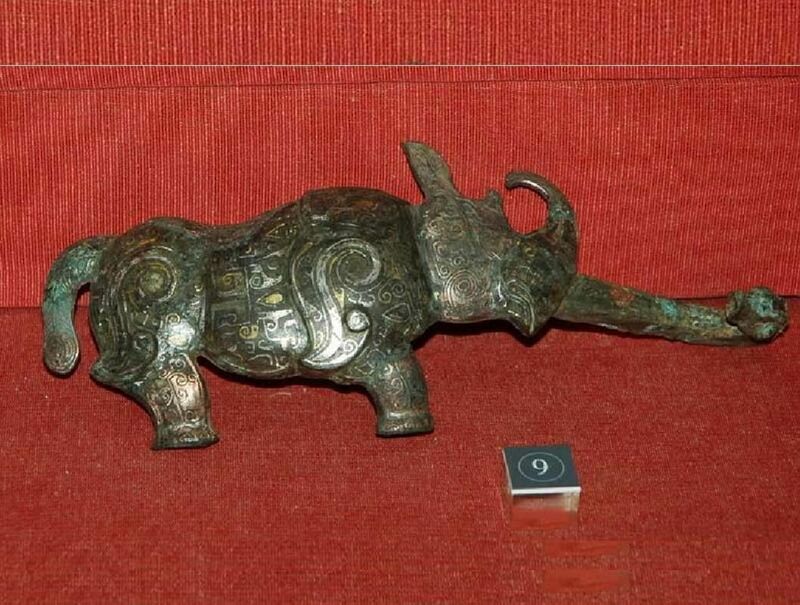 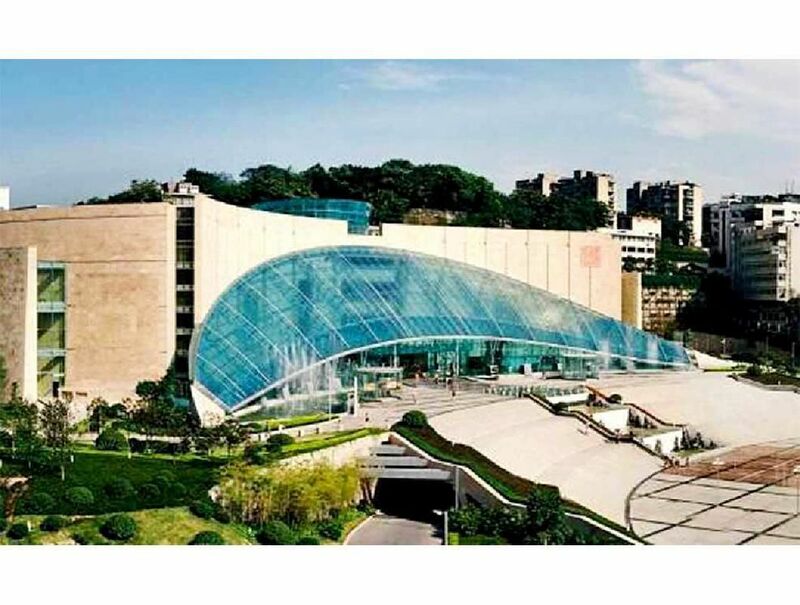 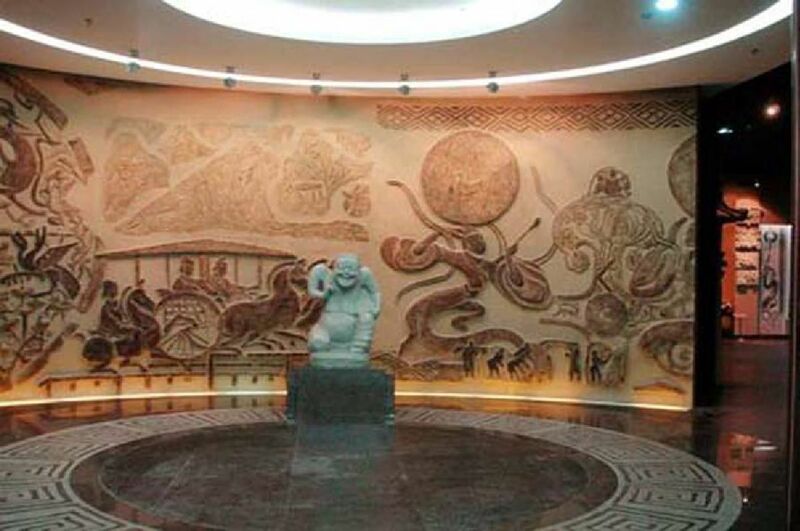 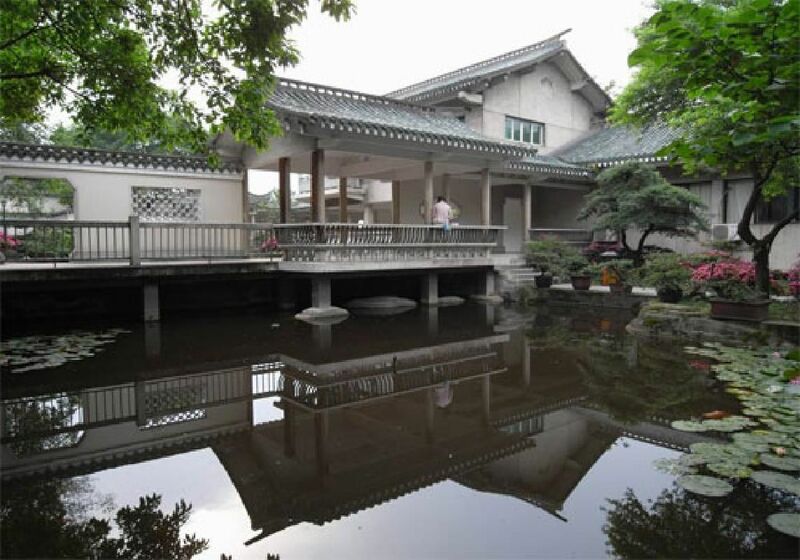 See Chongqing Museum, a place to discover the rich history and culture of Sichuan, China. 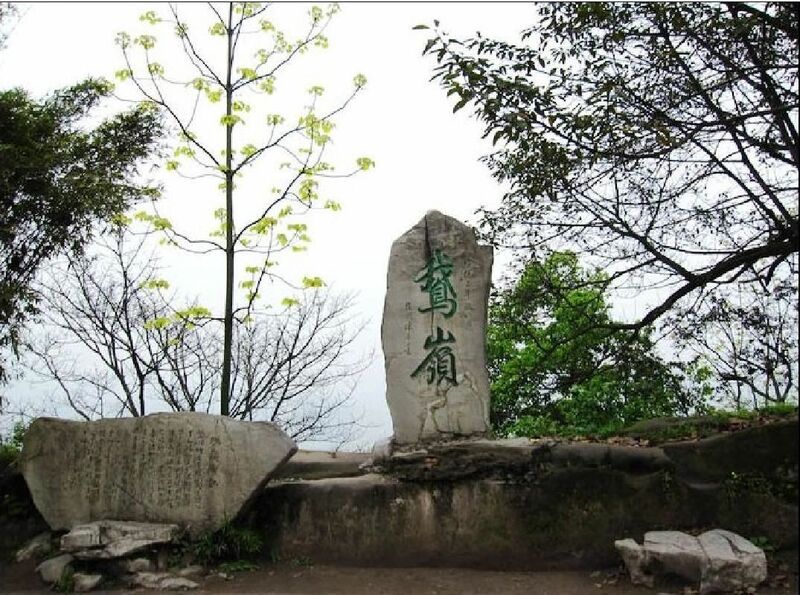 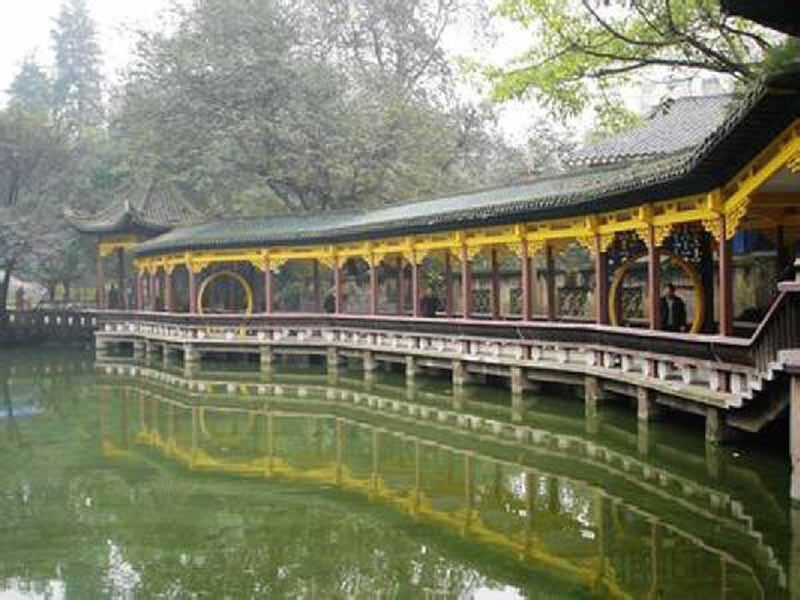 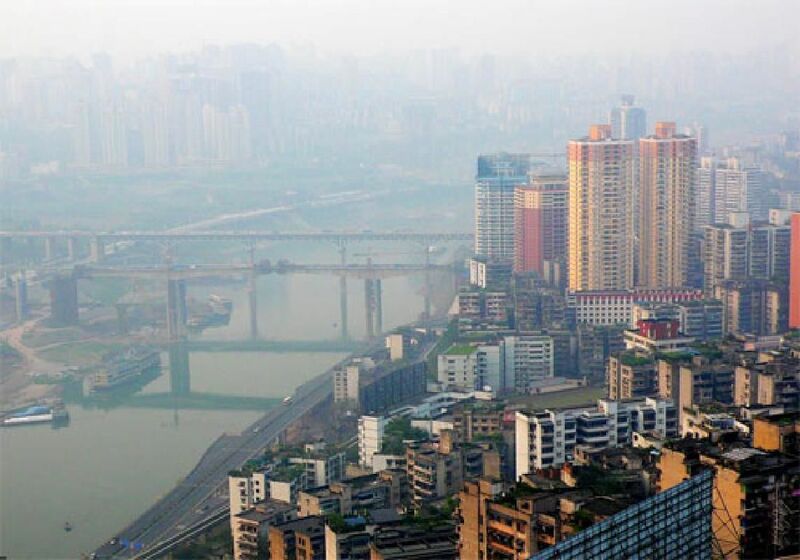 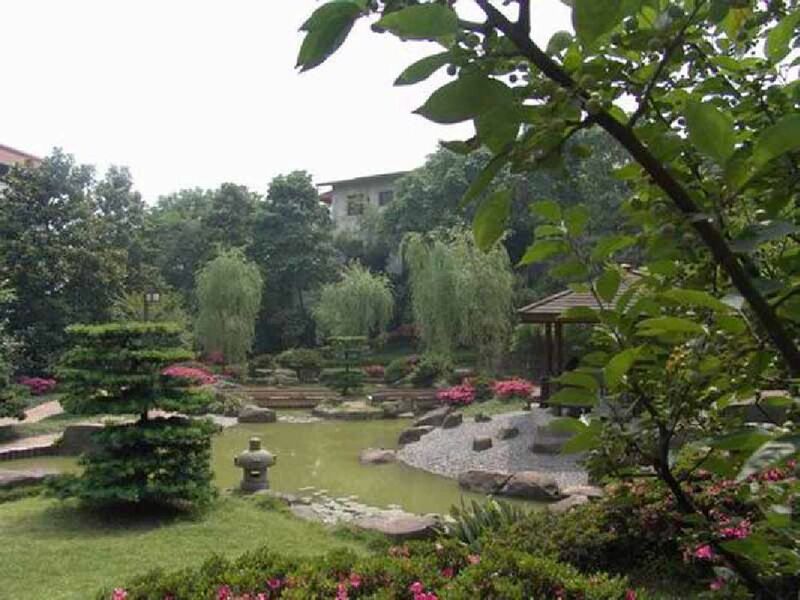 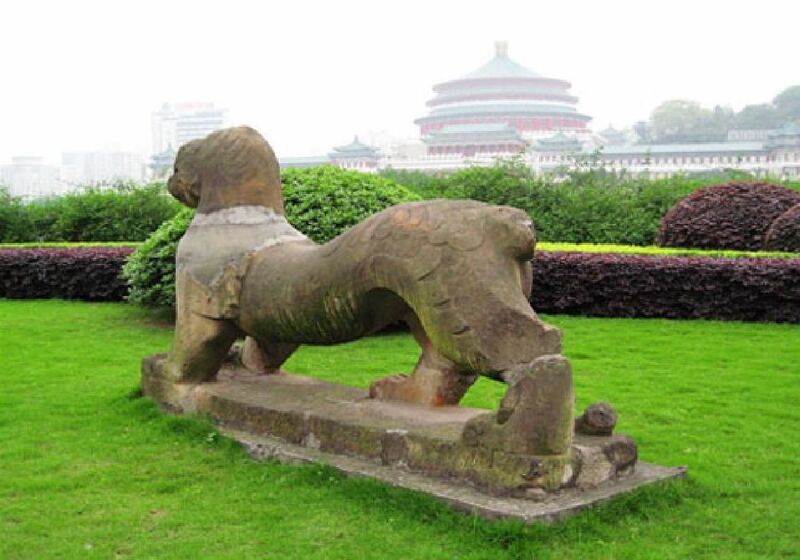 In this guided morning tour of Chongqing, you will get to visit two of the most classic tourist attractions in the city: Eling Park and Chongqing Museum. 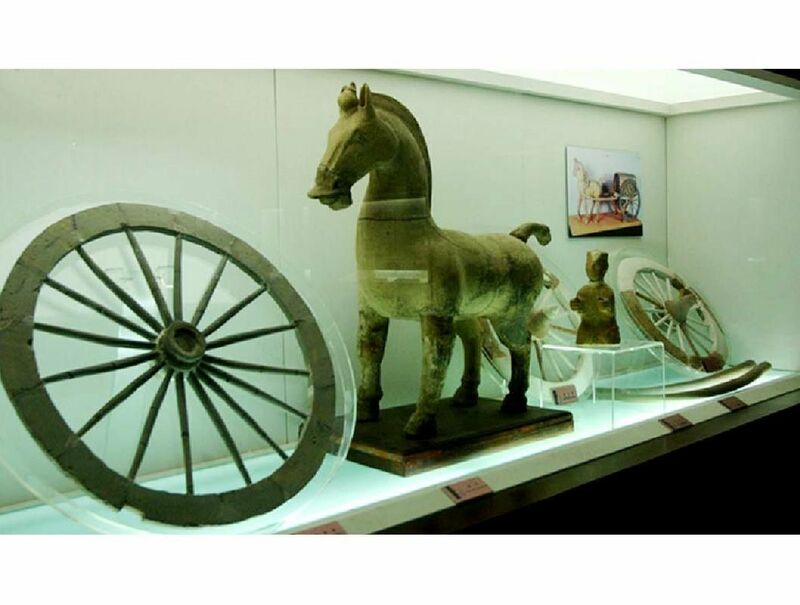 It will be an entertaining but equally informative tour that will acquaint you with the history, culture, and local life in the region.